Love chocolate? Love Toblerone? 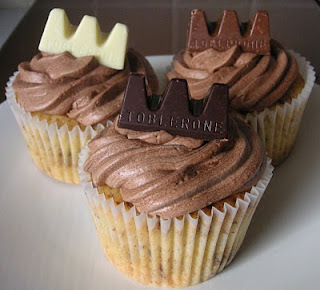 Then you’ll love these cupcakes! 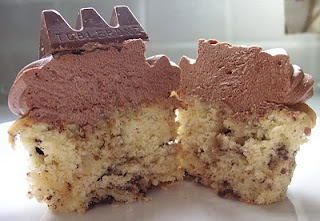 Visit The Caked Crusader for recipe and instructions. Genießen! 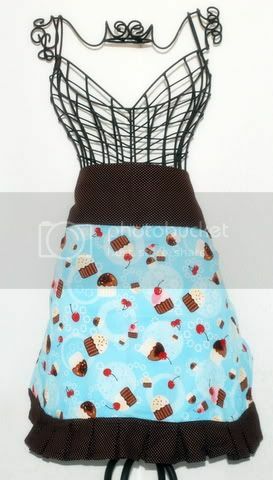 There is an amazingly cute new gift on the cupcake market–Cravings from writer Carey Bailey. When Carey became a mom, she noticed that life got a little (or a lot) crazy. So, to help other moms find a few moments of peace and tranquility, she created Cravings, a collection of 40 card-size devotionals based on the Psalms. Each card contains an inspirational Bible verse, a “thoughtlet,” and an action idea. These cards are held in a gorgeous pink cupcake card holder that will be with its owners long after children are grown up (assuming of course that it is kept away from the children!). If you know a mom who loves cupcakes, especially one who might be feeling a little overwhelmed with all that moms do, this would make a great gift! 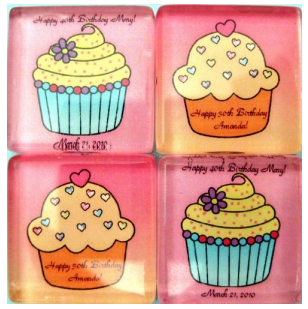 Looking for the perfect party favor? So you are planning the best birthday bash, the most wonderful wedding? Have you organized great music, food, a perfect venue and have fantastic cupcakes planned for the occasion? So after all this planning and preparation you know that your guests are going to remember your party for a long time to come! Right? Well maybe, but what will help is a visual prompt to take them back to that day! My daughter is constantly looking at things and recalling the day we got them, like the Mothers day shopping list stuck to our fridge. She tells me about buying it for me every second morning when she sees it! 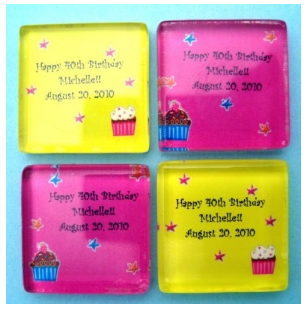 To create your own visual prompt why not add a magnet to your party invite or to your party favor bag / box? This could be the perfect thing for people to remember the date of an upcoming party and the fun they have had long after the event. I found these in our ATC sponsor’s store Diva Entertains and just had to share them with you. You personalize them with what ever you want to say, choose the background color (where applicable) and presto. Sitting here watching/listening to the TLC channel I hear the word ‘Cupcakes’ and I whip my head over immediately to see what all the cupcake commotion is. It was all about TLC’s new show DC Cupcakes! 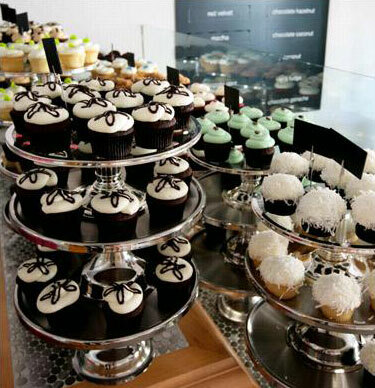 DC Cupcakes is about Georgetown Cupcake, a cupcake shop in Washington DC owned by a sister duo! They traded careers in fashion and equity to pursue something a little different. 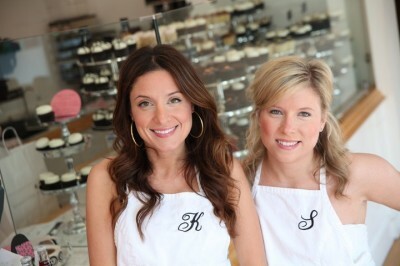 They are both lifelong bakers inspired by their grandmothers. They opened their shop on Valentines Day in 2008, the first cupcakery in DC! Tune in on July 16th @ 1o PM on TLC! What are mothers dreaming of the week of Mother’s Day?